Sinzu dropped a fire freestyle to the smash hit single by Chinko Ekun Able God (Zumix) and he quickly follows it up with this nice looking Video. 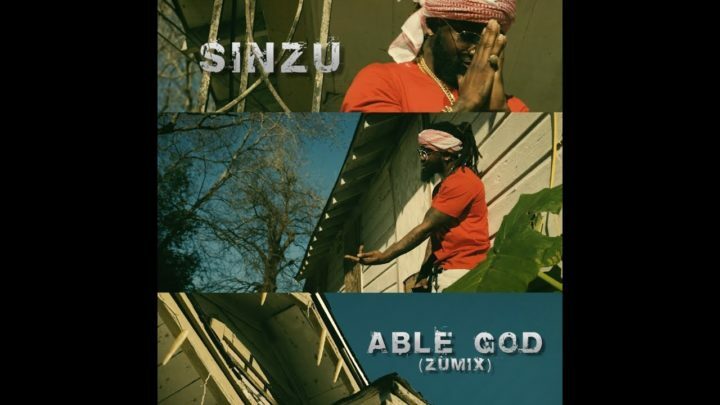 Directed by Dang Films at a location in Houston Texas, Sinzu is looking fresh and ready to take over the year 2019. Watch below and share your thoughts.